Thanks to our friends over at Tactical Grilling! My sister called me this morning asking me about "good old regular chili". She hadn't found much online and thought I might have something. Well, of course I did! Dried herbs… Mexican Oregano, Chili Powder, Ground Cumin, Cayenne (if you like more heat)... and whatever else sounds good to you. Pour a couple tablespoons of olive oil in the pot and get it nice and hot over medium-high to high heat. Add the ground beef, add dried herbs and break up the ground beef. Now leave it alone so it caramelizes. Once that’s nice and brown, give it a good stir remove it from the pot and put it on a plate. Add some more olive oil and brown the sausage the same way, adding more dried herbs. After the sausage is brown, remove it. Turn the heat down to medium and add more olive oil. 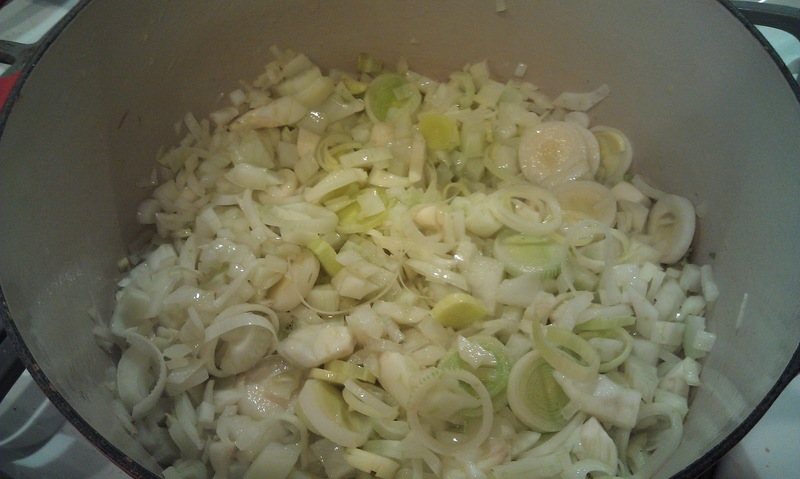 Add the onions and garlic and sauté for ~5-7 minutes or until the onions are softened. At this point, you should have lots of “fond” (good dark stuff) on the bottom of your pot. That’s where all the flavor is! Turn the heat back up to medium-high. Add all the meat back in. Add the tomatoes and stir, breaking up the fond. Add all the beans. Add the bay leaves. Add 2 cups of stock or more if you want a “soupier” chili. Bring to a boil and then simmer on medium-low for a couple hours uncovered. The chili should reduce so you can add more stock if you want. Remove the bay leaves. 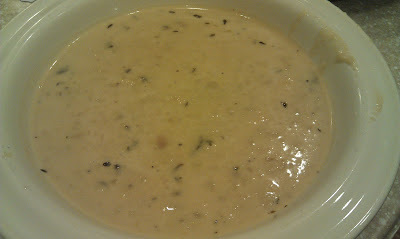 The addition of potatoes thickens the soup and makes it a complete meal. In a stockpot, melt the butter over medium-high heat. Add the garlic, onion, leeks, and fennel. Saute for 10 minutes. 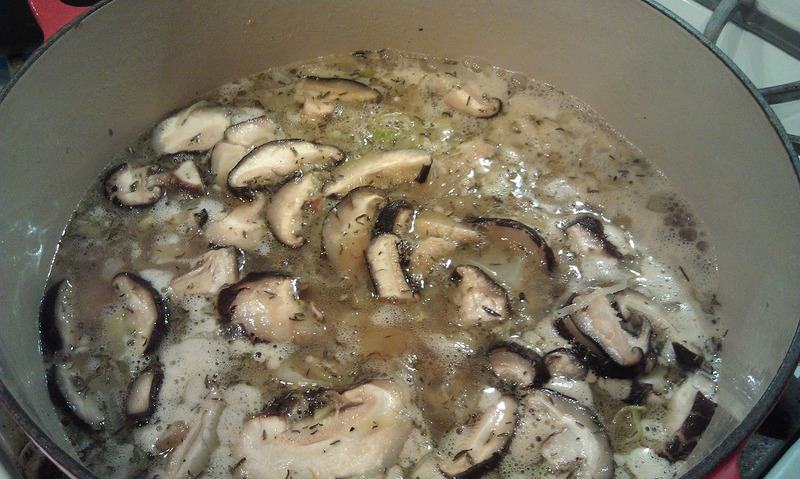 Add the potatoes, mushrooms, stock, and thyme. Bring to a boil. 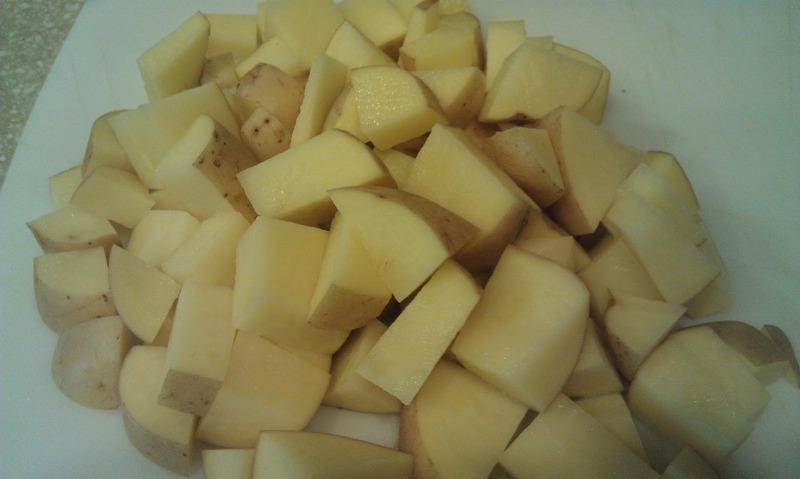 Reduce heat to medium and simmer until the potatoes are soft and tender, ~30 minutes. Remove from the heat and add the sherry, cream, Worcestershire sauce, salt and pepper. Puree in a blender (in batches... I like to leave some chunks). Place back on the stove and simmer an additional 5 to 7 minutes to warm through. First of all let me just say we found a whiskey that is seriously awesome. Now if I tell you the price your first thought will be "can't be that good" WRONG!! it is that good and it is only about $13.00 a bottle. It's called Peace Maker Whiskey. I guess our very own Drew Schneider ran into the owner at a liquor store and was pretty impressed with their story and told me about it so I had to try it. This whiskey is the perfect match for any cigar and perfect for sippin but priced for mixin. I made a whiskey maple glazed salmon with it that was awesome. These measurements a ballpark at best. 1 cup real maple syrup I prefer grade B for recipes. It's a little cheaper and more maple flavor. put everything in a zip bag, massage a bit and place in the fridge for at least 4 hours no more than over night.